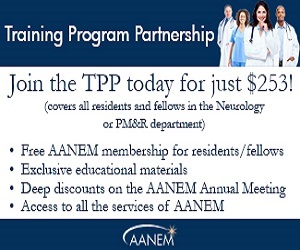 Let the AANEM help you run a successful practice with resources that support your marketing, increase your reimbursement, educate patients, and grow your referral base. Discover answers to your questions about clinical practice issues. Provide patients, referral sources, and payers with a credible measure of excellence through the AANEM EDX Laboratory Accreditation Program. Keep up-to-date on coding changes, proper code utilization, and commonly asked questions. 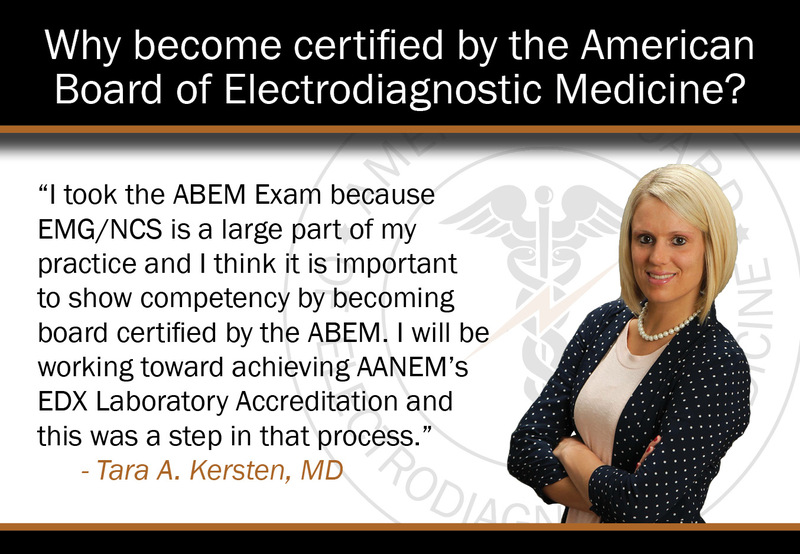 AANEM works with physicians who specialize in neuromuscular and electrodiagnostic medicine to develop guidelines and quality measures that meet the demands of payers, accrediting bodies, and maintenance of certification and licensure programs. 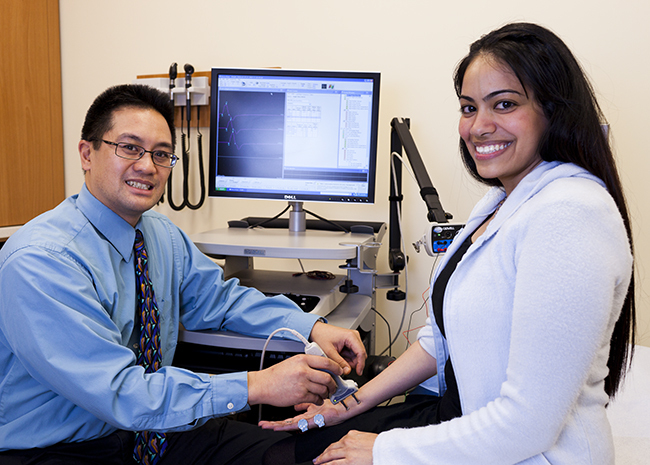 Accreditation provides laboratories specializing in electrodiagnostic (EDX) medicine with a structured mechanism to assess, evaluate, and improve the quality of care provided to their patients.